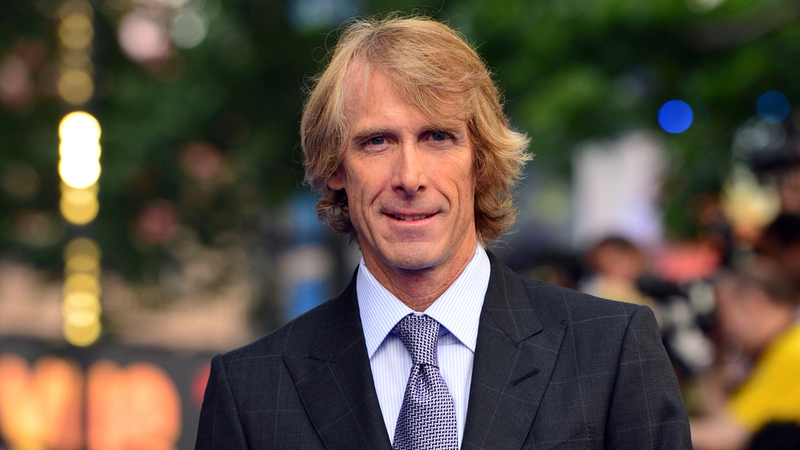 Skydance Media announced today that Michael Bay (Transformers) will direct their upcoming original feature film Six Underground. Santa Monica, CA – March 07, 2018. The action film is based on an original idea from writers and executive producers Rhett Reese and Paul Wernick, best known for their irreverent work on Deadpool. Skydance’s David Ellison, Dana Goldberg, and Don Granger will produce Six Underground along with Bay. The film is targeting a summer start of production for release in 2019. Skydance is a diversified media company founded by David Ellison in 2010 to create high quality, event-level entertainment for global audiences. The Company brings to life stories of immersive worlds across its feature film, television, and interactive platforms. Its feature films include Annihilation, LIFE, Jack Reacher: Never Go Back, Star Trek Beyond, Mission: Impossible – Rogue Nation, Terminator Genisys, World War Z, Star Trek Into Darkness, G.I. Joe: Retaliation, Jack Reacher, Mission: Impossible – Ghost Protocol, and True Grit. Skydance’s next feature film to release is Mission: Impossible – Fallout on July 27, 2018. In 2017, Skydance formed an animation division to develop and produce a slate of high-end feature films and television series in partnership with Spain’s Ilion Animation Studios. Skydance Television launched in 2013. Its current slate includes Emmy-nominated Grace and Frankie on Netflix, Altered Carbon on Netflix, Jack Ryan on Amazon, Condor on AT&T Audience Network, and Dietland on AMC. Skydance Interactive launched in 2016 to create and publish original and IP-based virtual reality experiences and video games. Skydance Interactive recently debuted its first original title – Archangel, a story-driven VR shooter.